The plant of the week this week is from a group of Plants I am not too keen on, I just find most of the vincas a bit too, well something of nothing, yes they provide good groundcover in the case of V.minor but what on earth does V.major do? So yes I was hard on this group of Plants until I saw this one in flower a few weeks ago! And Jenny Pym changed my views of this plant in a few seconds, Why you may ask, Just look at the flower! How stunning is that! It’s amazing you can change your view of Plants by just seeing one particular good form. Planting is simple, plant into a well prepared bed, I now prefer to fork the bed over removing all weeds as possible and then add a planting mulch of composted green waste on top, nice square hole with a handful of Vitax Q4 added and that’s it. For good groundcover, try and plant about 6 of these per m2. They don’t need too much aftercare, trimming to shape in early summer if needed, reducing the long stems if they start becoming a problem. If it starts spreading too much a sharp spade is all that’s needed to reshape it, cut around the shape you require, leave the middle bit and carefully remove the rest using a fork. Pest wise, not much causes it problems, deer and rabbit proof. A good choice.V difformis has white flowers with just a hint of blue.V d Snowmound has sparkling white flowers.They stay evegreen here in south Somerset anf flower right through the winter. 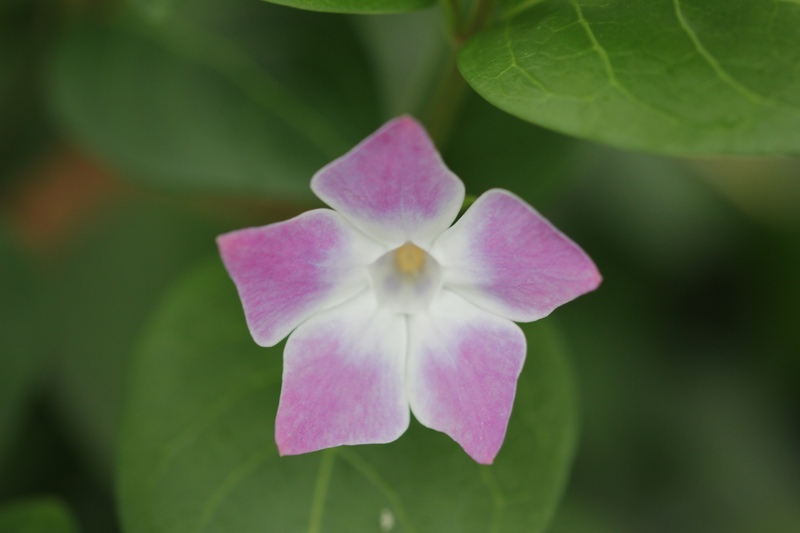 Although you are clearly very well qualified and experienced I am left wondering whether this Vinca would grow in dry-ish shade…..you say it enjoys moisture so I presume not?